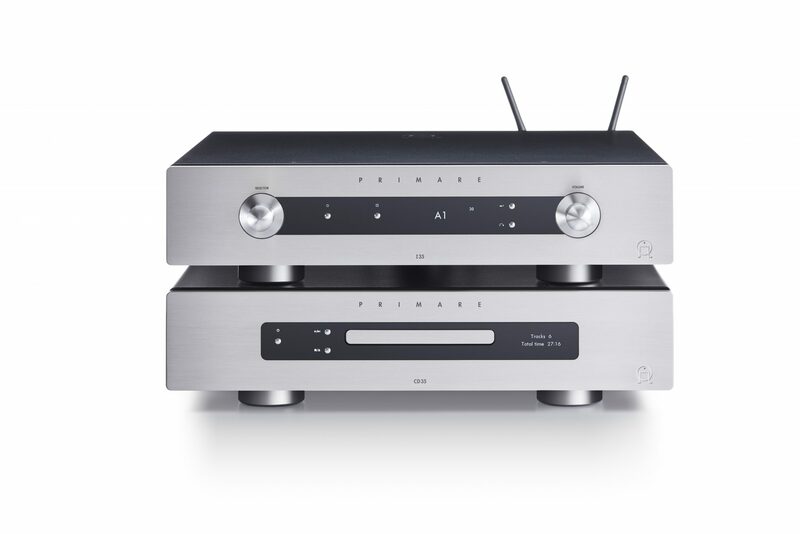 Each of the new models features Prisma, Primare’s new whole-home, high fidelity control and connectivity solution. The platform offers network playback from stored and streamed media, Wi-Fi and Bluetooth® connection, as well as multi-room/multi-zone connectivity and control, all managed through the Prisma application, allowing Prisma system management from any mobile device. “Just as a prism provides a complete spectrum of colours from a single point of light, Prisma provides a complete spectrum of system management from a single point of control,” explains Terry Medalen, Primare Marketing.